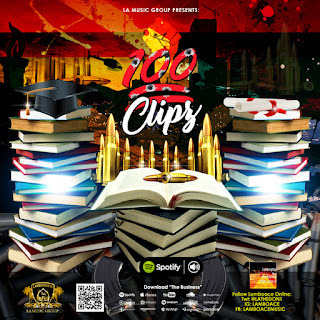 You’ve heard of L.A. indie artist Lamborghini Ace, on The Business ft. Juicy J back in 2015. 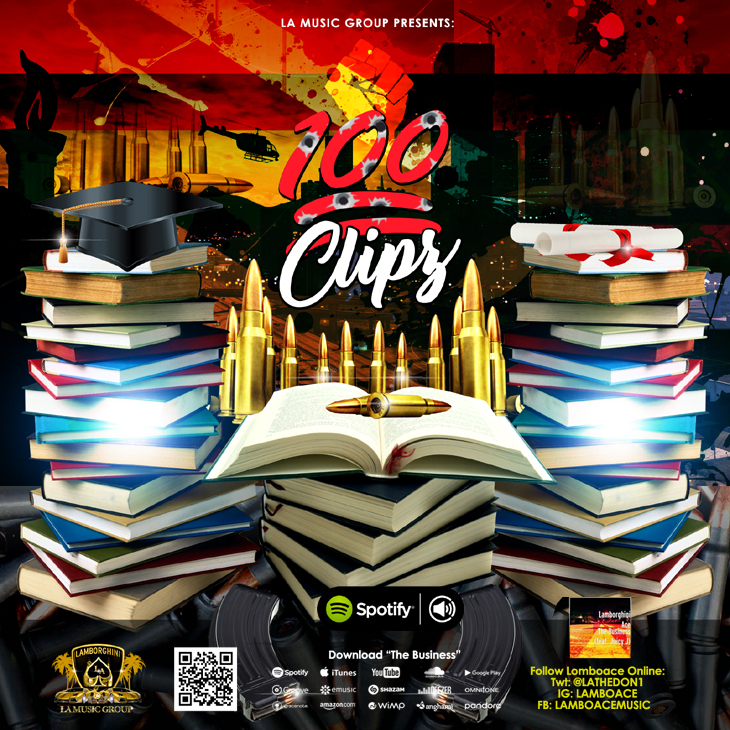 Today he’s back with a brand new single called, “100Clipz”. We not mad at this one. It’s vibe screams West Coast!! Lamborghini Ace let creativity take its course, blending catchy melodies and expressive vocals ending in a record worth the replay!! Watch video below.